Let’s be honest for a second: Keeping a business afloat is becoming more and more challenging with each passing day. 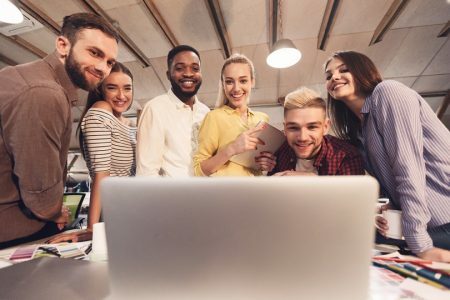 The market is crowded with startups, and business owners have to constantly come up with innovative solutions to outsmart and outlast their competitors. The prospects of succeeding aren’t that great either. According to one study, new businesses are failing at a fast rate, with only 3% of them making it into their third year of activity. So, what can you do to ensure that you will pass the three-year mark and build a thriving organization? 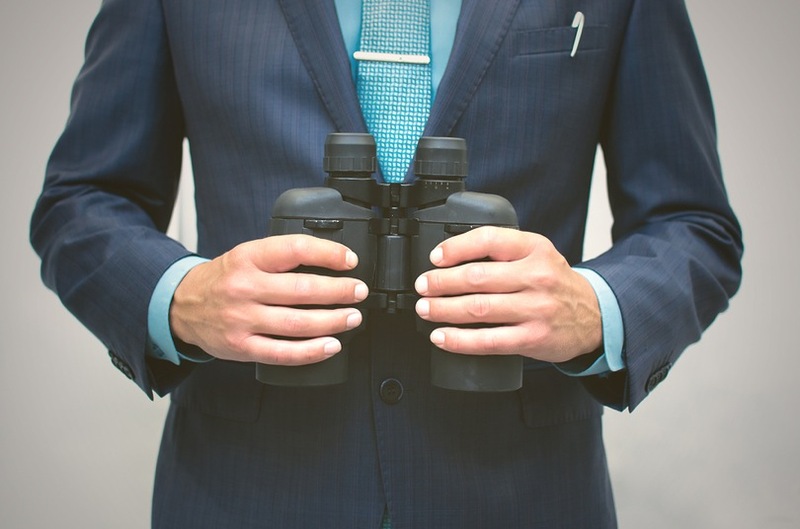 The secret lies in knowing how to find new customers. In this day and age, you have one of the most valuable tools for accessing new customers that has ever existed – the internet. But, while some ignore it completely, others see it as a magic wand that will boost their business overnight. In this article, I’m going to share five simple tactics that can help you gain a competitive advantage, and depending on what industry you are in I highly doubt your competitors are using these. Let’s put the unfortunate name aside for a second. Despite what you may think right now, parasite SEO is not a shady technique that will get your site banned from Google. However, it can help you piggyback on the reputation of authority sites in your niche and redirect parts of their traffic to your platform. 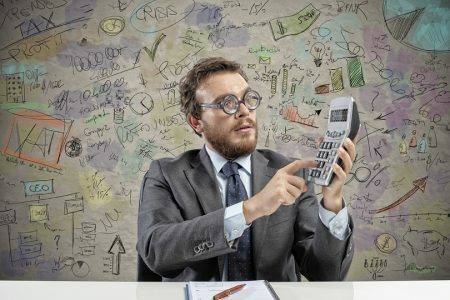 So, what is Parasite SEO? With Parasite SEO, instead of taking the normal route to ranking on page one, where you have to build your backlink profile slowly and steadily, you take a shortcut by leveraging the domain authority of another site. Taking advantage of other sites that are perfectly optimized and already have tons of backlinks can make it easier for you to rank on page one for a variety of topics. One of the most popular parasite SEO tactics is guest posting. Sure, you could focus on publishing content on your website, optimize it, and promote it. But, most probably your SEO stats pale in comparison to those registered by information hubs or authoritative websites. 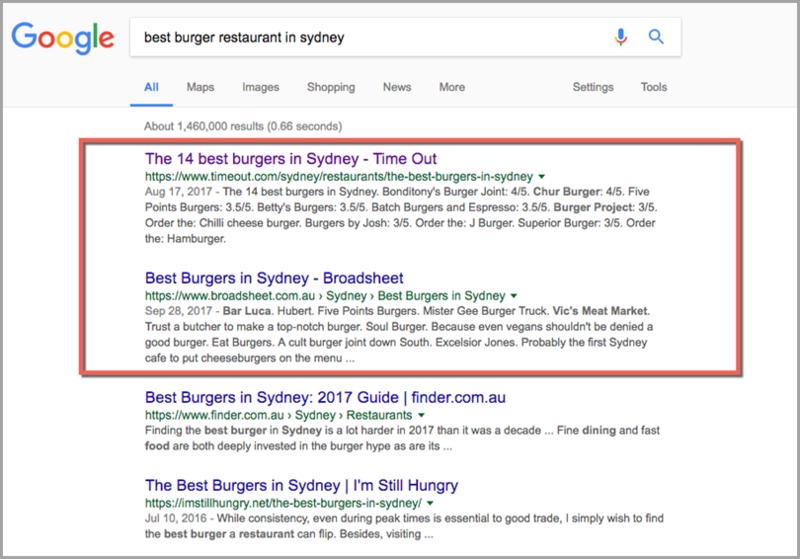 Think about it for a second, let’s imagine you are a burger restaurant in Sydney and you want to rank for the term “best burger restaurant in Sydney”… that is going to be near-on impossible for a small website. But could you get featured on Broadsheet or Timeout, the two top ranking domains for this term? Your chances are much higher. A multi-touch marketing campaign will hit your target audience with a consistent message presented in multiple formats. This marketing method allows you to increase your reach by targeting different segments at different times. You could simply develop a social media campaign to promote your brand. But, that doesn’t mean that you should limit your message just to social media channels. You could also use that same messaging in your email marketing, SEO, remarketing ads, blog posts, or even physical mailout flyers! Here’s the thing: one paid ad won’t do much in isolation; the key is to create consistent and sustainable brand recognition across multiple channels. Have you ever felt like a company was following you around online? You get an email from them, see a social media post, read a blog, see a banner ad, see them in search ads, they’ve even taken over your Facebook feed and are popping up at the start of YouTube videos! After a while, you have no choice but to consider what they have to offer. 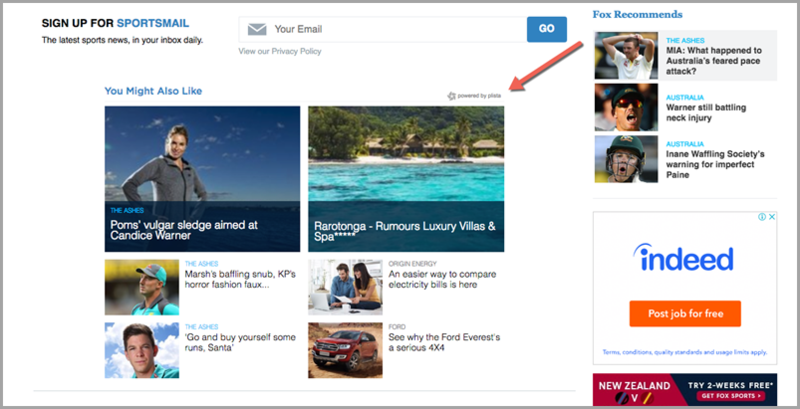 An exit-intent popup is a simple widget that shows up when a user is trying to leave a page on your website. It’s a great way to re-engage with someone just as they’re about to leave and try to convince them to stay and keep reading or opt into your subscriber list. Most people use this opportunity to grow their email list, but there is way more that you can do with it. 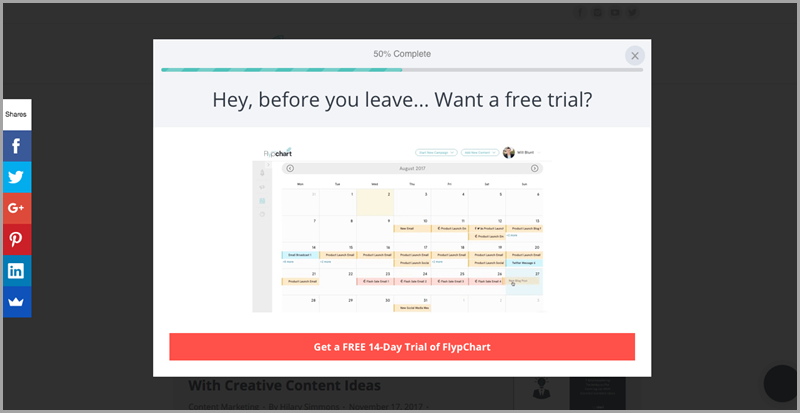 You could use this marketing tactic to give your prospects the right incentive and persuade them to give your content a second chance. You could offer special discounts, vouchers, access to free content, and so on. Make sure that the offer has an element of exclusivity to it and is compelling enough to keep people browsing or sign up for your service. 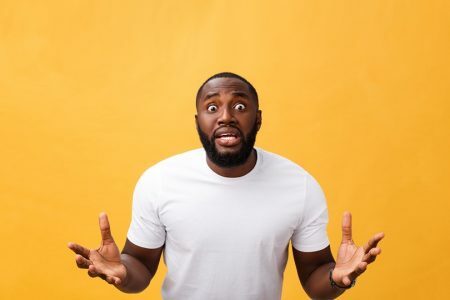 Here’s the hard truth: no matter how great your content is, you’re probably not going to achieve the same level of traffic, lead generation, and engagement as those who are primed and ready to pay for traffic. Yes, content marketing can help your business grow organically, but it can take a lot of time to show results. 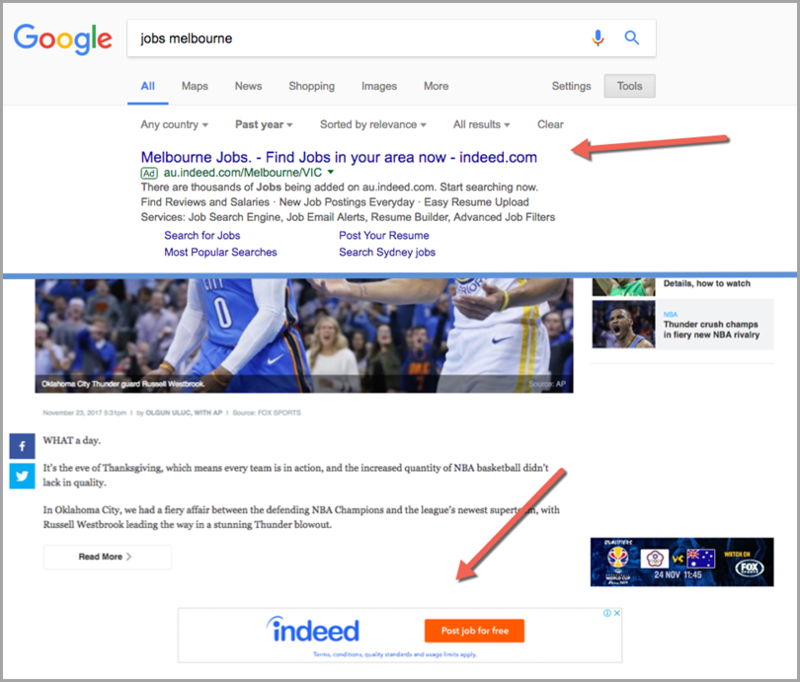 If you want to increase your bottom line quickly, investing in social media advertising and Google AdWords to your content can be a smart decision. Both AdWords and social media advertising allow you to choose the type of audience you want your ads to reach, which means you can be extremely targeted with how you spend your money. By investing a bit of money in ads to drive traffic to your content, each article you publish will generate momentum and interest at a faster rate than it could organically. Without a doubt, Facebook is an important platform for most businesses who have an online presence. Pages, posts, ads, groups – you’re probably already using everything the social network has to offer to boost your profile. But are you also using Facebook Messenger Ads? Facebook Messenger Ads are still rather new and act as a separate channel. 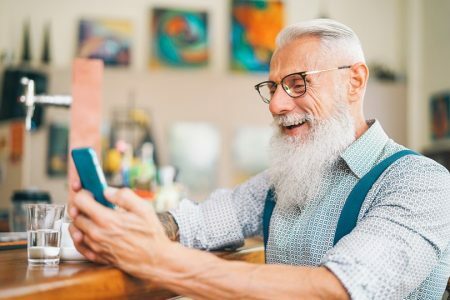 In short, you can create sponsored messages and send them to your connections to start a conversation with them via the Facebook Messenger feature. If they reply, then it’s all about building a relationship with prospective customers and having a real human-to-human discussion. You can also use automated bots to man your Messenger ads, run sponsored messages to cold traffic, and tons more! 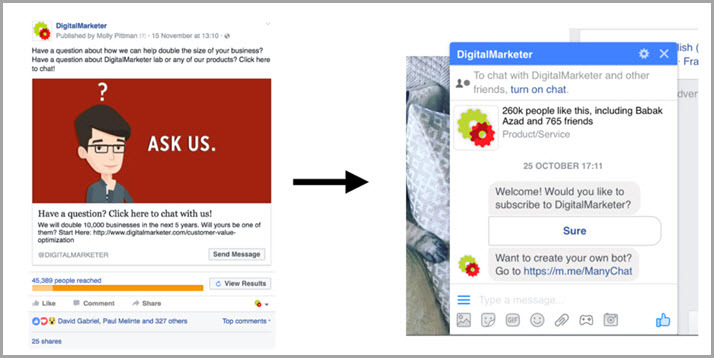 Messenger Ads are a new and unique way to engage with your prospects. Looking at the chances of surviving as a new (or small) business can be disheartening. If you want to succeed, you need to show your prospects why your business is better than your competitors’, and you need to keep showing up across multiple channels and multiple touch points. These five tips might be what you need to accomplish just that. Guest Author: Nital Shah is the CEO and Founder of Octos Digital Marketing Agency. He is an expert in search strategies, planning and management with ten years under his belt and is serving top corporate brands in Australia. Nital can be connected on Email and LinkedIn.